Shayla Who? : oscar thoughts 2014: best picture! who should win/who i want to win: i would love it if either gravity or 12 years a slave won. i've come to believe that best picture winners should be timeless - that is, their themes and messages should still resonate and feel important or relevant (such a redundant phrase, but i can't pick which word to take out, so i'm keeping them all in) 50 years from now. it would be great if the best picture winner encapsulated some aspect of humanity & the human experience. some previous best picture winners have sort of faded, & disappeared (this article touches on that a little more). of course, there are exceptions to this rule, but i feel like 12 years a slave fits quite well the above ideology i actually started believing only five minutes ago. i think her is visually quite impressive & could win some really great design & production awards, as could gravity. american hustle doesn't have those resonant, human-experience-y themes that i think are important (even though the movie's tagline has been "everybody hustles" or something like that & the word "american" in the title implies it as a universal bit of americana), & neither does wolf. captain phillips was awesome, & philomena was a true delight, but they just don't feel...eternal enough, thematically. 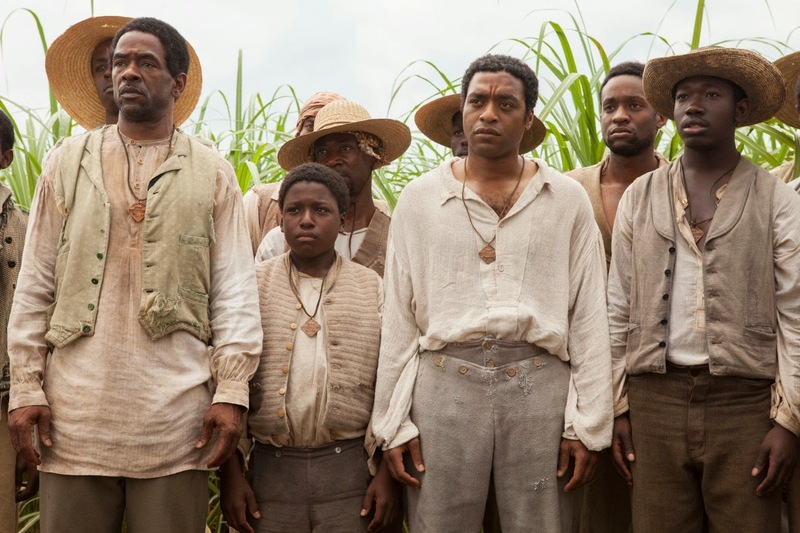 i feel like i'm not making any sense anymore, even to myself, so i think...ultimately...yes, i've decided, 12 years a slave is what i think should win. what will win...maybe: for a while there it seemed like the race would be between american hustle, gravity, & 12 years. then american hustle seemed to lose some steam. 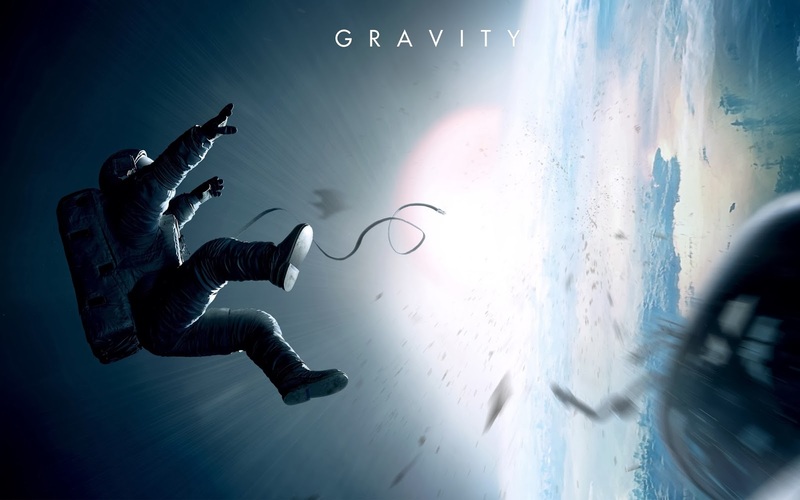 i read one review that said while 12 years a slave is heartbreaking, gravity is groundbreaking. some years it seems voters skew more towards heartbreaking films - which 12 years certainly is. it's not fun to watch. but it is true that gravity is so beautifully well done in its own way, just like 12 years a slave is. i think ultimately gravity could have the slight edge over 12 years. is that it?! phew. that seemed like such an anticlimactic ending. here are a few fun links & articles about the oscars from around the internets. & remember, when you're predicting oscar winners & feel stressed about who & what to choose as the winner in each category, just use the onion's head film critic peter rosenthal's 12-point rosenthal scale (which is hilarious & one of the two links down here i simply insist you must watch). a script of what to say to sound suuuuper smart if any of the best picture nominees win the top prize. do the oscars make you mad? will you still watch them anyway? this onion video: "members of academy can't imagine what would happen if they ever selected wrong best picture." if you read no other articles i've linked to in this post other than the rosenthal scale one, also read this one: cotton mather, a seventeenth-century puritan minister, reviews this year's batch of best picture nominees. it is HILARIOUS. a printable oscar ballot so you can keep track of all your picks...if you do that sort of thing? all right oscars, i'm reading for you. let's do this. happy viewing!